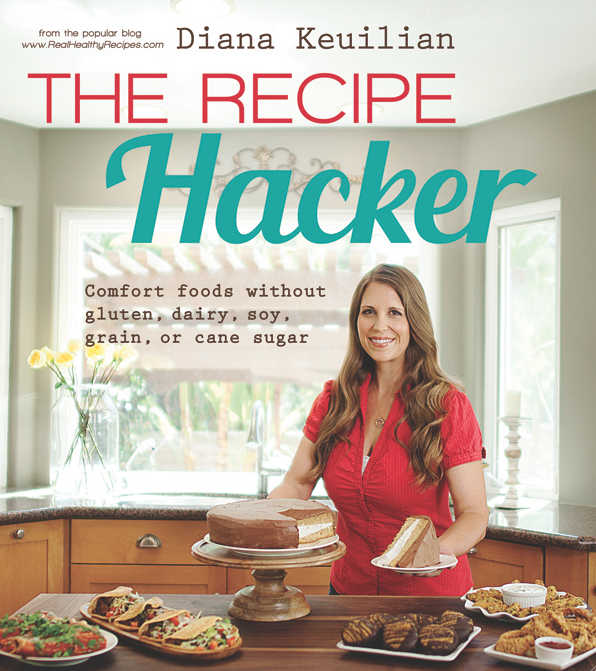 Diana Keuilian writes the blog, RealHealthyRecipes.com. 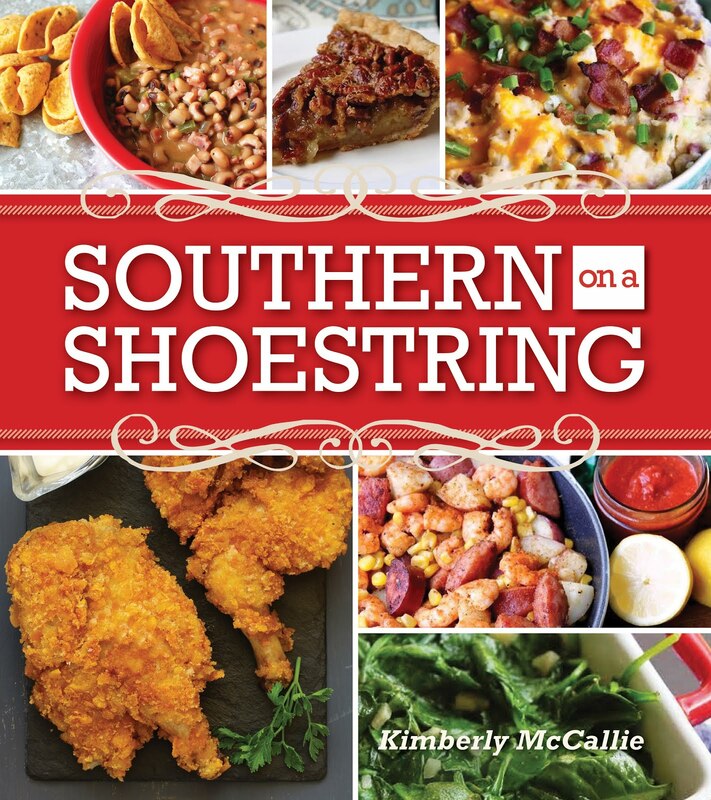 With this cookbook, she sets out to share her healthy take on classic, comfort food by recreating the recipes into healthier versions that are free of gluten, dairy, soy, grain or cane sugar. In the opening of the book, she explains that when you eliminate these ingredients from your recipes, you must fill in the gaps with healthier alternatives. Her favorite substitutions are flax meal, coconut flour, blanched almond flour, almond meal, coconut palm sugar, pure maple syrup, raw honey, coconut milk, and coconut oil. If you have decided to eliminate ingredients such as gluten, dairy, soy, grain or cane sugar from your life, you may want to investigate this cookbook to get ideas of foods you can continue to enjoy with just a few substitutions of ingredients.